Sell An Ugly House – Fast For Cash! Have you ever thought, “How can I sell my house when it needs to much work?” Or “No one would buy my ugly house when it needs so many repairs!” No need to worry, you can Sell An Ugly House quickly & easily. 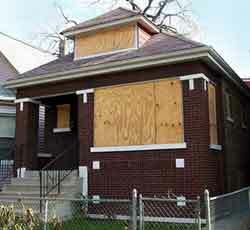 Often times a property owner is burdened with the responsibility of owning and maintaining a house that is in major disrepair and often boarded up. These houses may become subject to vandalism and “squatters” who illegally call the place their home. 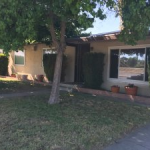 iBuyHousesFresno.com is the PERFECT solution for a property owner like this, because we often buy houses like this and we NEVER make the seller pay for any repairs or legal fees. Whether the house is ugly or not, there is no better solution to Sell Your House Fast In Fresno! sell an ugly house fast for cash!